We believe that all children are children of God and should be valued and treated as such. Our mission is to provide a safe, quality, affordable Christian preschool to the families of our surrounding communities. The Woods Treehouse Adventures is a program that is structured according to NAEYC's developmentally appropriate practices. 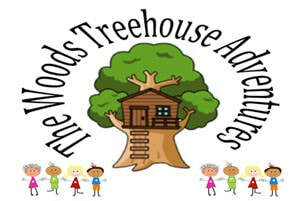 The Woods Treehouse Adventures is a two-day-a-week preschool program that meets on Tuesdays and Thursdays from 9:00 a.m. to 2:00 p.m. If you have questions about the school, please contact our Director, Debbie Freeman for more information.